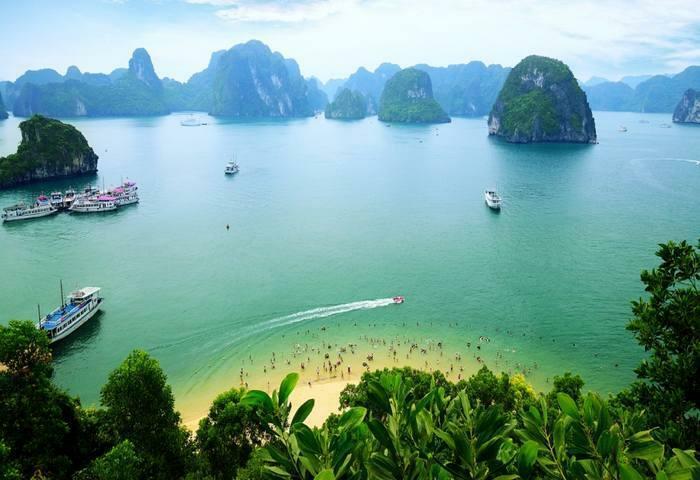 Best of North Vietnam Tour is a short tour for 7 days to visit Hanoi, Sapa and Halong. Top rated with 456 Tripadvisor Reviews. Arrive in Hanoi. Greeted by your driver at the airport. Transfer to your hotel in the city centre for check-in and at leisure in the rest of the day. The hotel room will be available at 2:00pm, and in case that you would like to secure an early-check in, an additional charge will be applied. After lunch in a local restaurant, we go to the Museum of Ethnology, which is an excellent museum containing the ethnic costumes of the various minorities of Vietnam, as well as relics, tools and even full size replicas of their homes and buildings. Back to the hotel. Free till transfer to the station for overnight train to Lao Cai (for Sapa). Driver meets at your hotel in Hanoi at around 21:00 hrs and transfer to Hanoi train station. Overnight train trip to Lao Cai in shared sleeping compartments (sharing with other passengers in 2 lower & 2 upper berths per compartment). Train departs at approximately 22:00 hrs. Late checkout at the hotel is not included. Private compartments on request at surcharge. Train journeys are part of a great local experience. Cabins are shared with other local passengers (unless private cabin is requested and all berths paid for - with supplement). Restrooms at either end of the carriages. Sa Pa is a quiet mountain town and home to a great diversity of ethnic minority peoples. Most of the ethnic minority people work their land on sloping terraces since the vast majority of the land is mountainous. Their staple foods are rice and corn. Rice, by its very nature of being a labour intensive crop, makes the daily fight for survival paramount. The unique climate in Sapa has a major influence on the ethnic minorities who live in the area. With sub-tropical summers, temperate winters and 160 days of mist annually, the influence on agricultural yields and health related issues are significant. 05:30 ~ 06:00: Arrive at Lao Cai Train Station. Pick up at the train station and transfer to Sapa. Early check in upon arrival is possible upon room occupancy (Surcharge applicable). Breakfast and Relax for a while to get ready for our full day tour. 08:30: Pickup at the hotel. We start a walk down to the South-west of Sapa (around 4 km) to visit Cat Cat village of the Black H’mong. 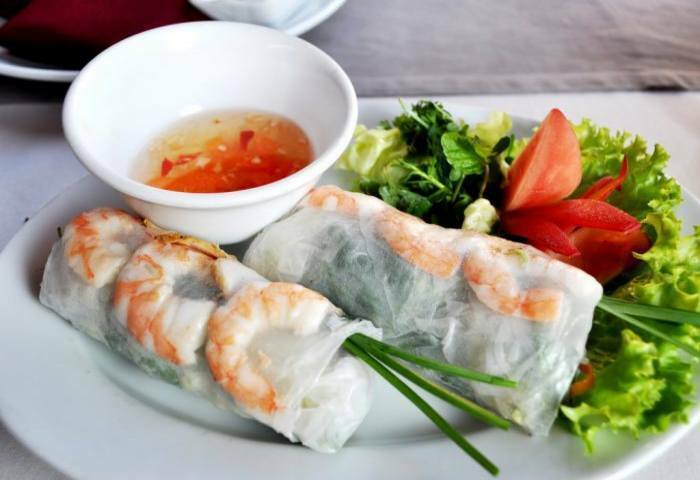 Relax at the food of the stunning waterfall and the vestige of a hydroelectric power station that was constructed by the French during the colonial time in Vietnam. We enjoy picnic lunch by the side of the river, and trek for 6 km to Sin Chai village, which is located at the foot of Fansipan Mountain, “the roof of Vietnam and Indochina”. From here you can enjoy huge stunning landscapes before climbing up on the way back to Sapa. 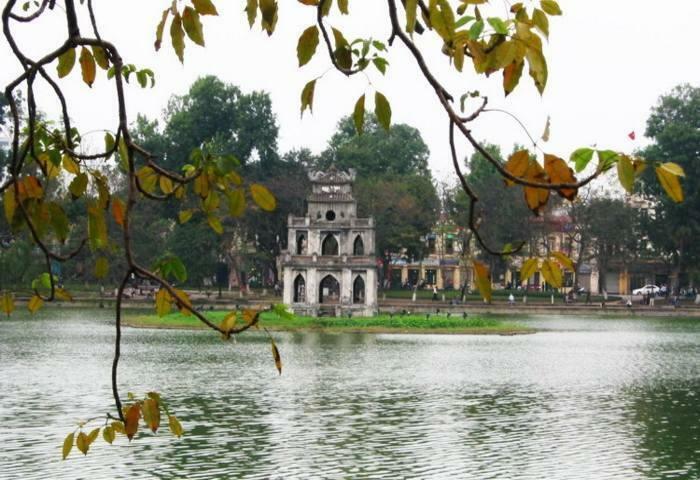 You are free to explore the town till bus transfer to Hanoi departing at 3:00pm. Arrive Hanoi at 9pm. 16h30: Enjoy kayaking or swimming (if the weather permits)..
17h00: Back on board and continue cruising. 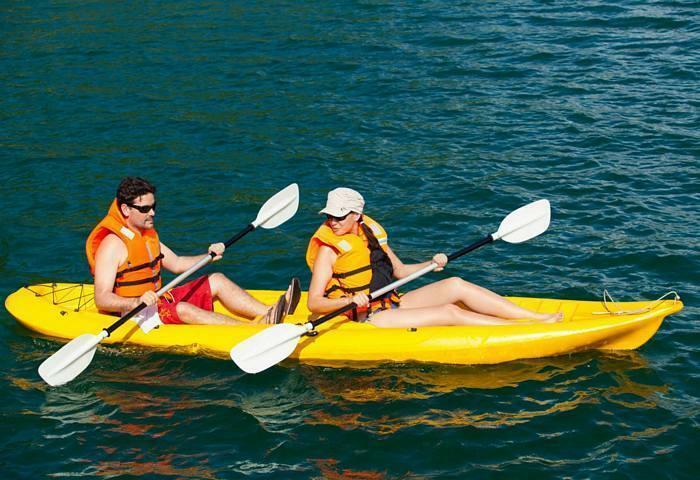 Note*: the itinerary and activities on board would vary depending on the boat you choose. Please see the choice of boat in Hotel Inclusions. DAY 6: HALONG BAY - HANOI, NIGHT STREET FOOD! 12.00: Return from Halong to Hanoi. Arrive Hanoi at about 17pm. Free at leisure until our transfer is presented at your hotel and take you to Noi Bai International Airport for flight to for departure flight. Trip ends. Note*: depending on your flight schedule, we will arrange airport transfer accordingly (2.5 hours for domestic flight/ 3.5 hours for international flights)!